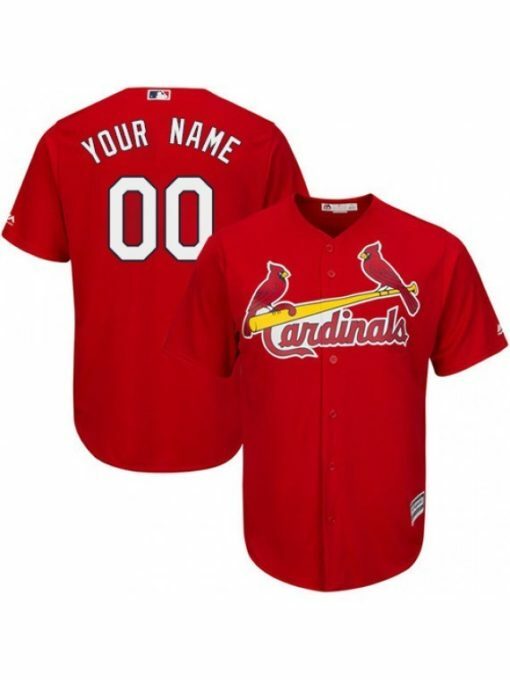 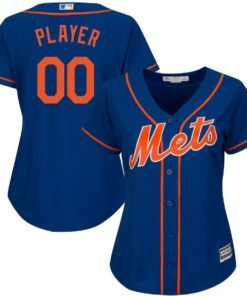 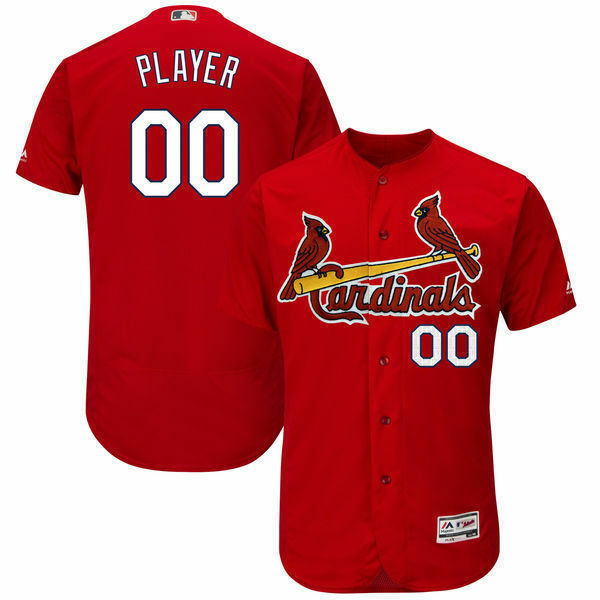 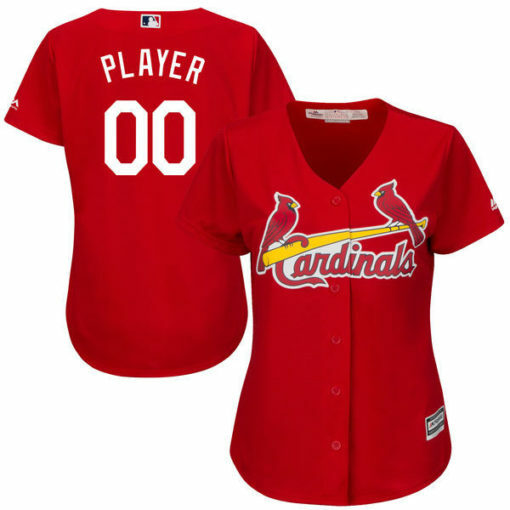 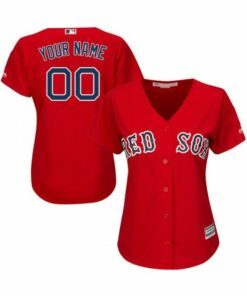 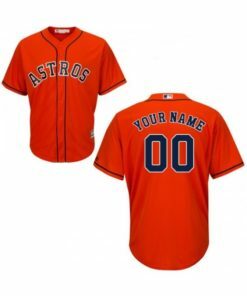 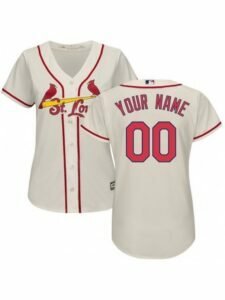 Cheer on your favorite superstar this season with a St. Louis Cardinals MLB Jersey! 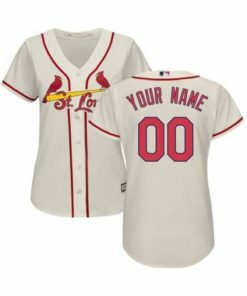 From PAUL GOLDSCHMIDT TO Yadier Molina to the legendary Stan Musial and Ozzie Smith, you’re covered with these season essentials! 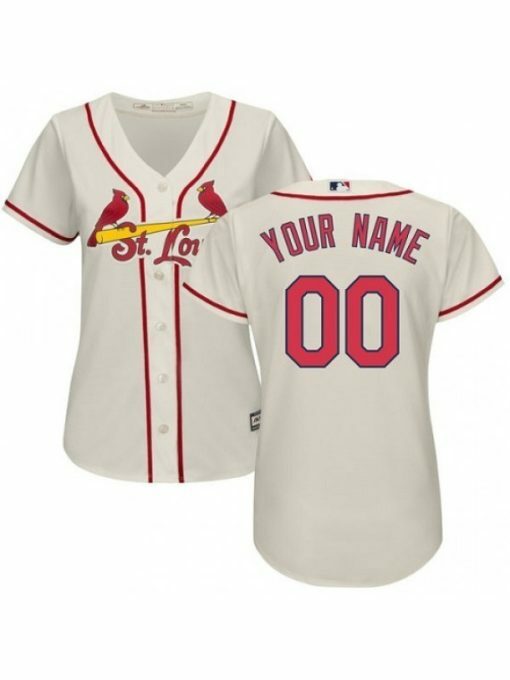 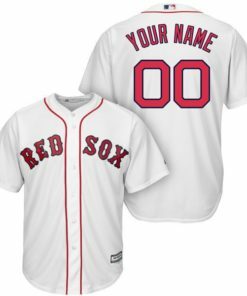 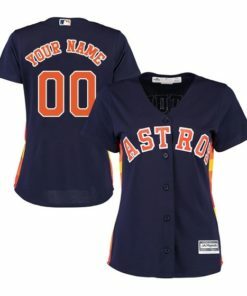 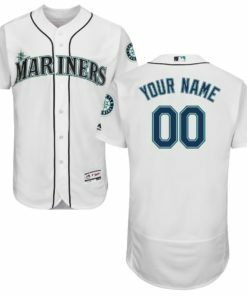 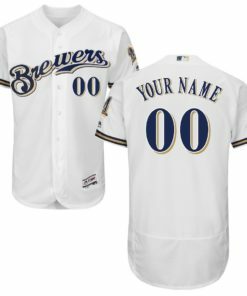 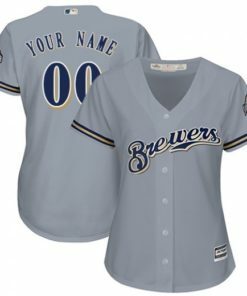 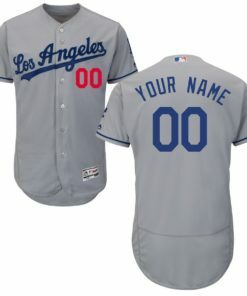 Enjoy the feel of your very own St. Louis Cardinals MLB Jersey whether you are watching the game from home, the bar with your friends, or even the stadium. 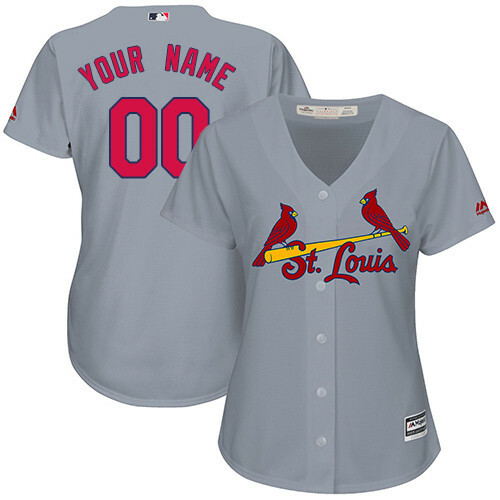 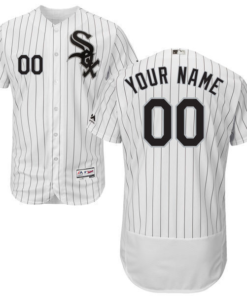 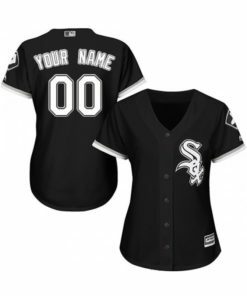 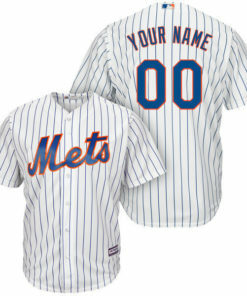 With spectacular detailing, these jerseys offer a dynamic look for Busch Stadium. 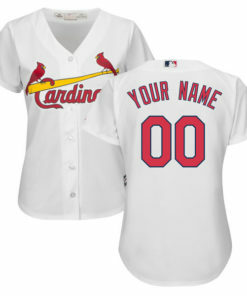 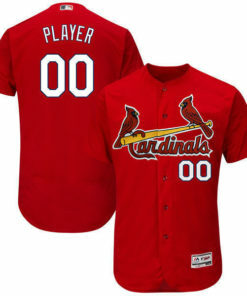 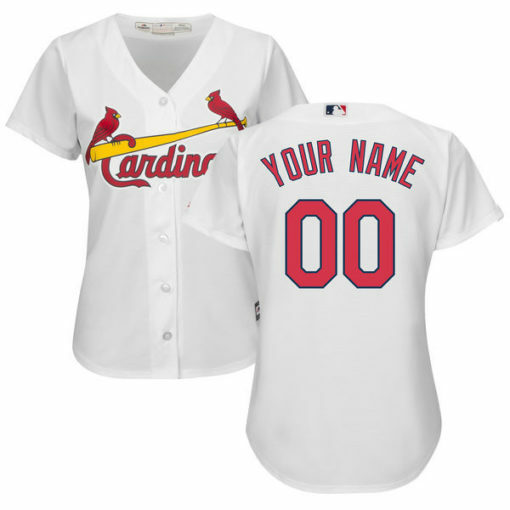 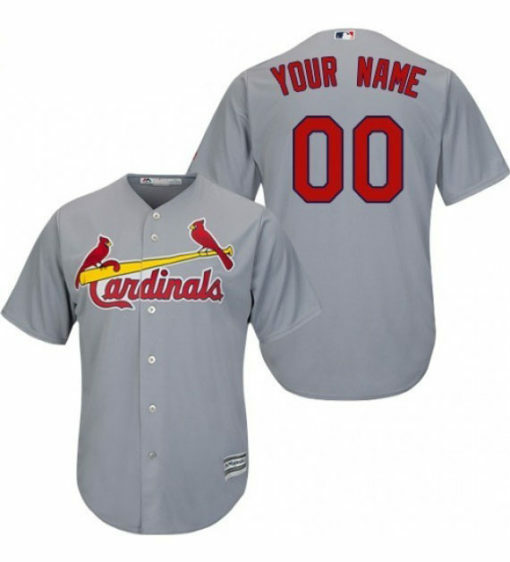 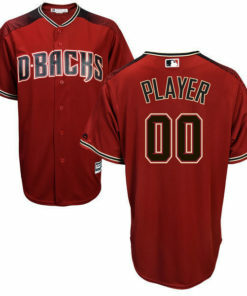 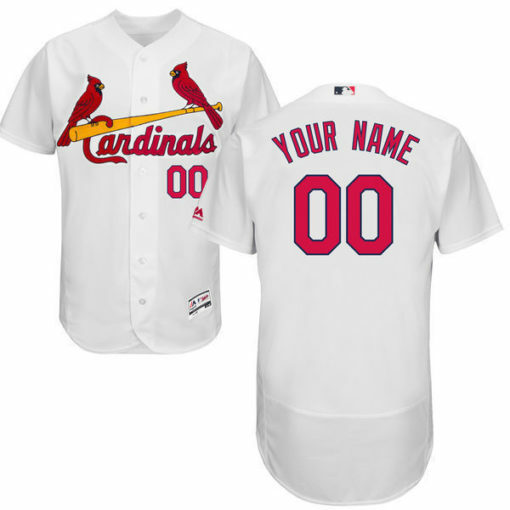 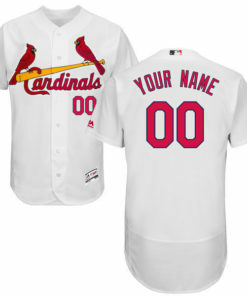 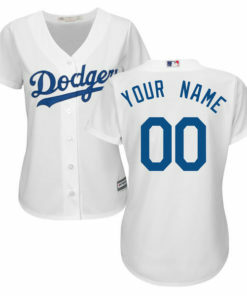 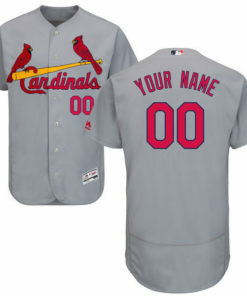 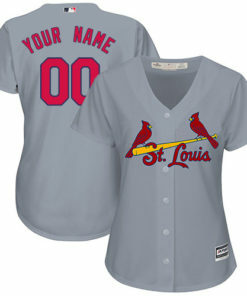 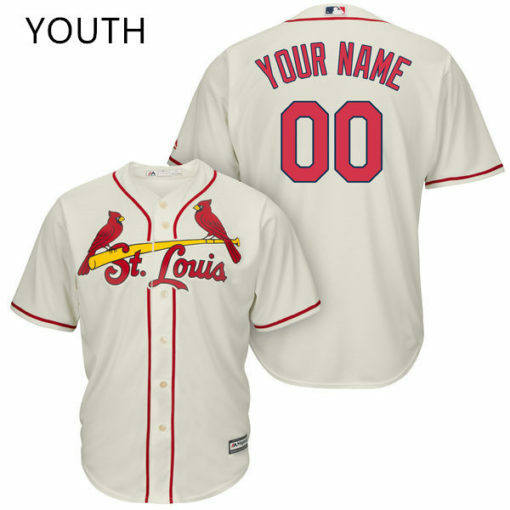 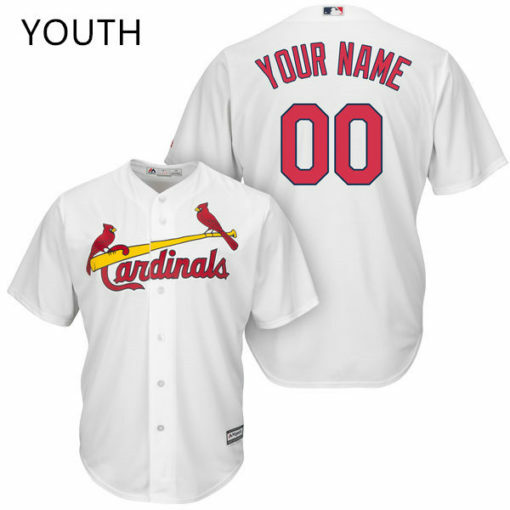 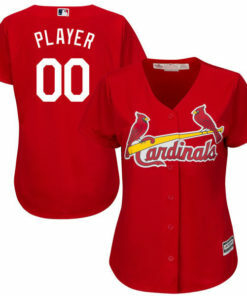 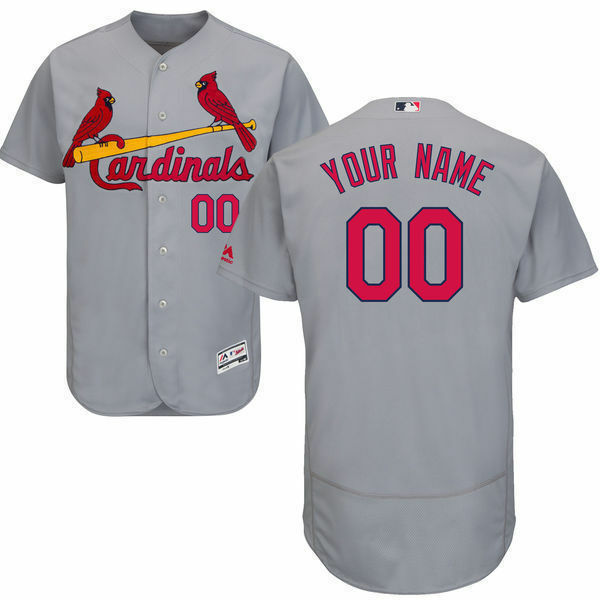 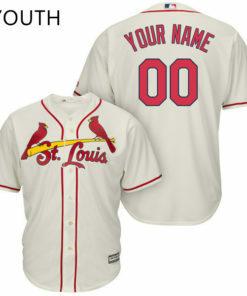 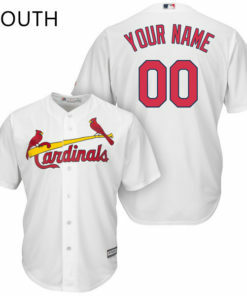 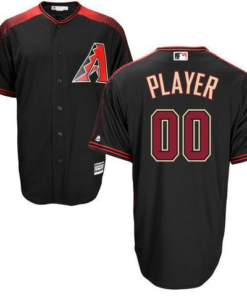 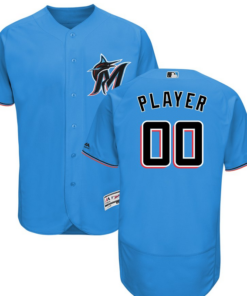 We guarantee you’ll have fun rooting for the Cardinals all season long in your St. Louis Cardinals MLB Jersey!